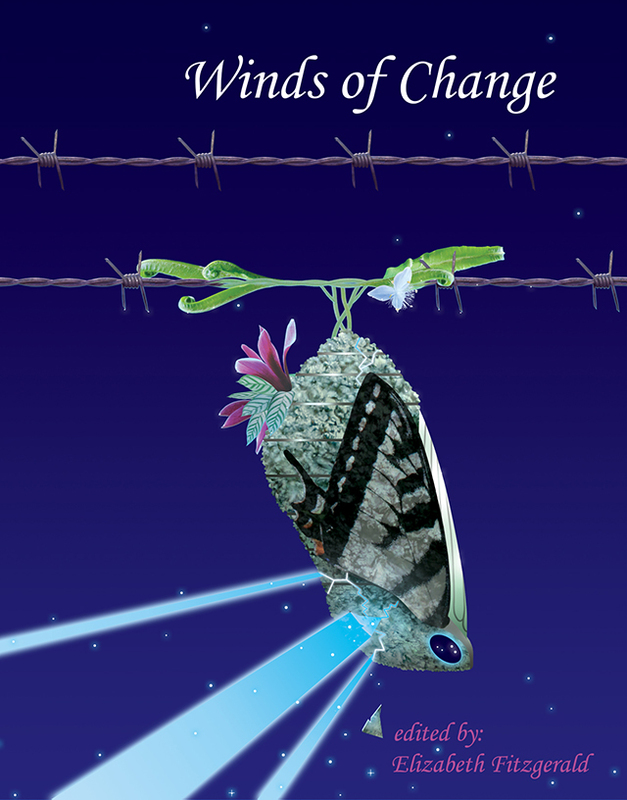 Winds of Change is a collection of short science fiction, fantasy and horror stories from writers all over Australia. As the chief editor, Elizabeth was responsible for overseeing all aspects of the anthology including selecting the theme, assessing and selecting submissions, providing substantive edits and working with authors to improve stories, as well as copy editing and proofreading. Published by the Canberra Speculative Fiction Guild, the anthology has met with some success. Two of the stories (“Wraiths” by Jason Nahrung and “The Soul of the Machine” by Maxine MacArthur) were included in The Year’s Best Australian Fantasy & Horror 2011 and Robin Shortt’s “Babel” received an honourable mention from Ellen Datlow in her reading for The Best Horror of the Year #4. Winds of Change is available in print directly from the CSFG website or in electronic format from Smashwords and Amazon.